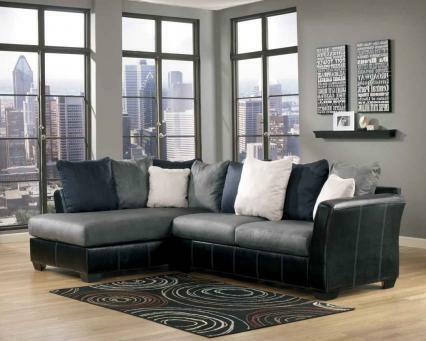 Brise Slate Sofa Chaise FREE DELIVERY! 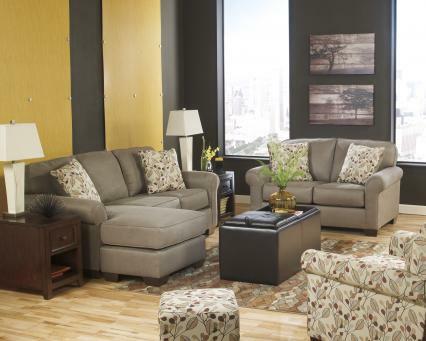 Marjen of Chicago has been the premier supplier of quality furniture in Chicago since 1965. 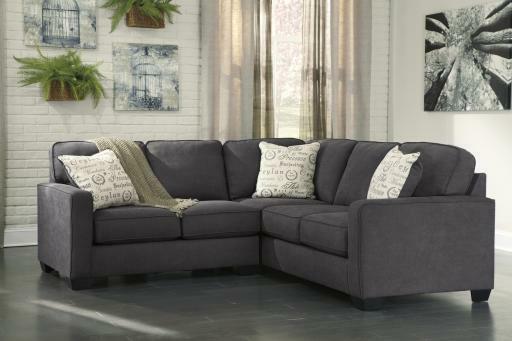 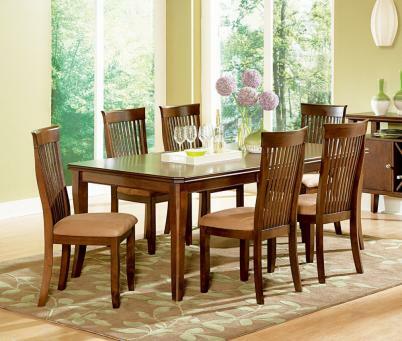 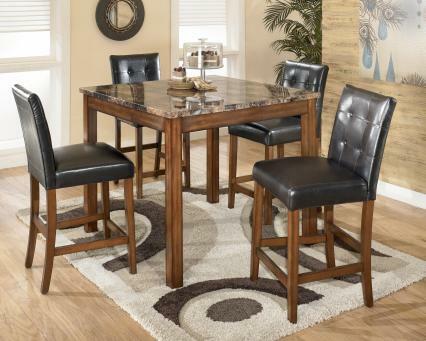 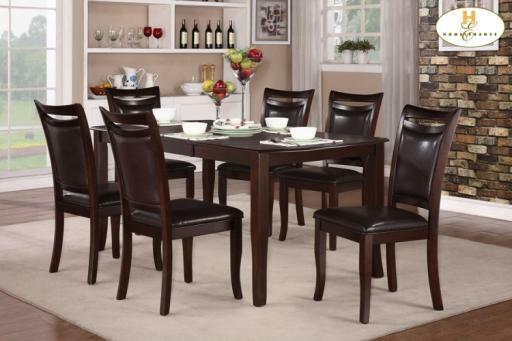 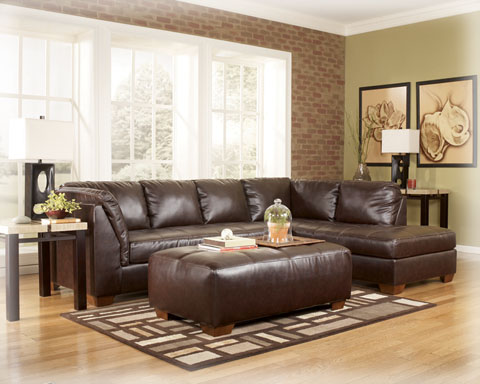 We have the lowest prices and the best options in modern, contemporary, and traditional furniture. 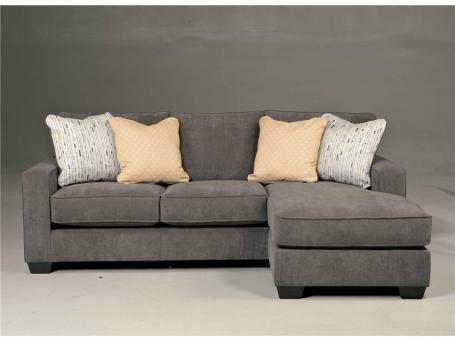 Whether you are looking for living room furniture, dining room sets, mattresses, or a new bedroom set, we have just what you need. 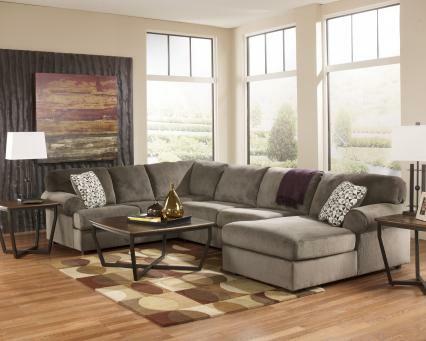 We carry premium furniture such as Ashley furniture and Coaster furniture with affordable options for every room of your home. 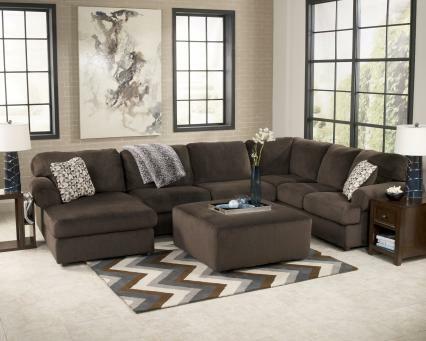 As one of the leading wholesale furniture stores in the area, you can expect furniture that is both stylish and durable while perfectly complementing your home's interior decor. 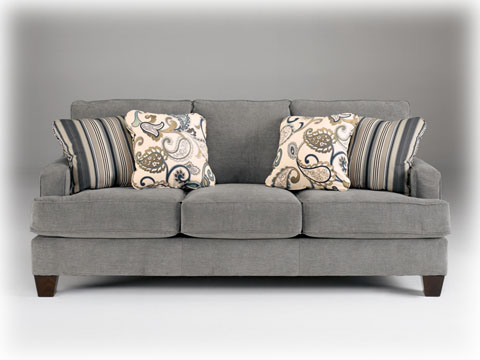 We are dedicated to providing the best furniture for our customers at competitive prices and with exceptional customer service. 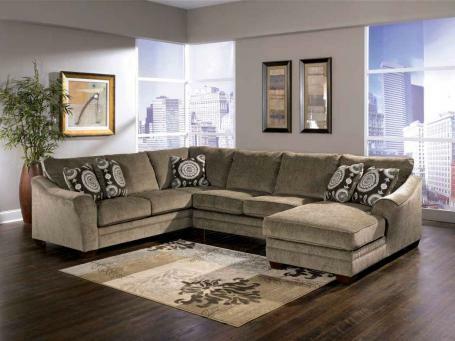 For more than fifty years, we have been serving our customers in Chicago with discount prices and every type of furniture at the best services. 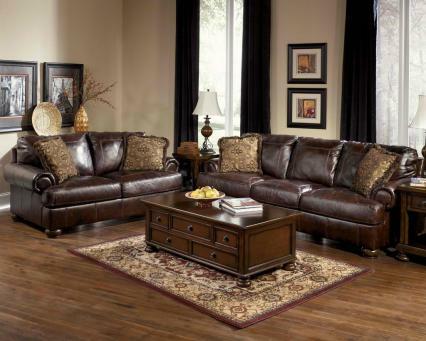 Our large warehouse is filled with more than 30,000 square feet of furniture offered at the most competitive prices. 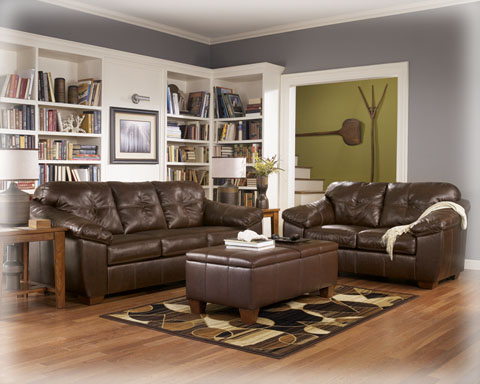 Since we ship directly to our customers, we avoid the middle man markup so that we can provide the best value. 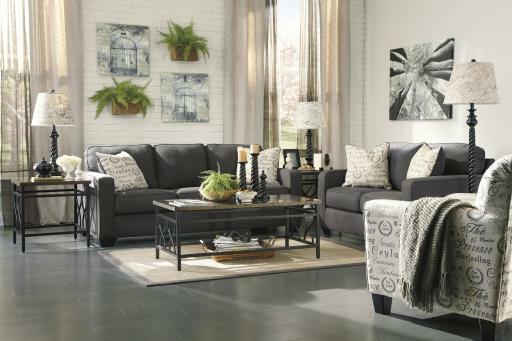 In addition to furniture, we also provide rugs and decorative accents for your home. 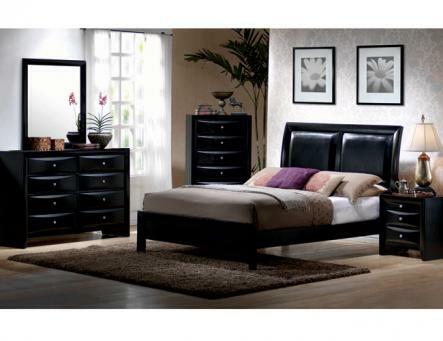 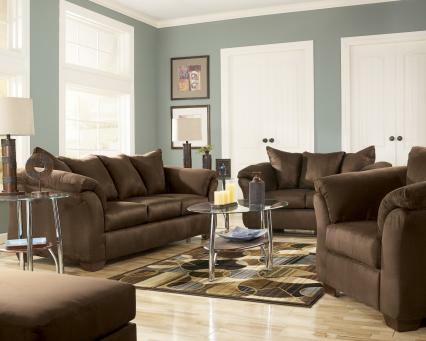 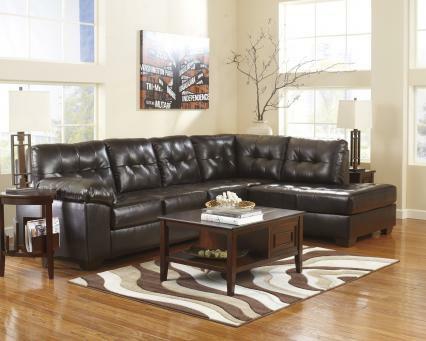 Enjoy quality furniture at affordable prices with Marjen of Chicago. 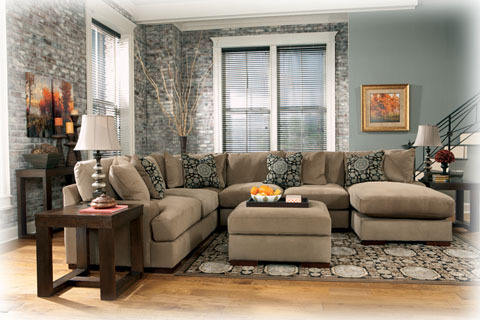 At Marjen of Chicago, we offer the same level of quality and customer service you would expect from larger retailers. 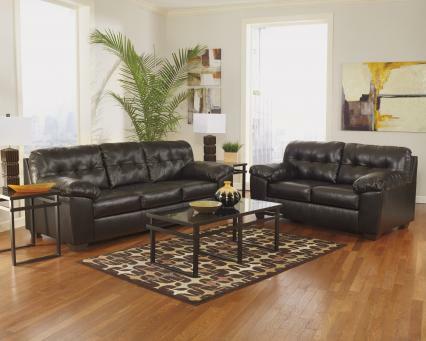 We provide in home delivery and set up for your new furniture. 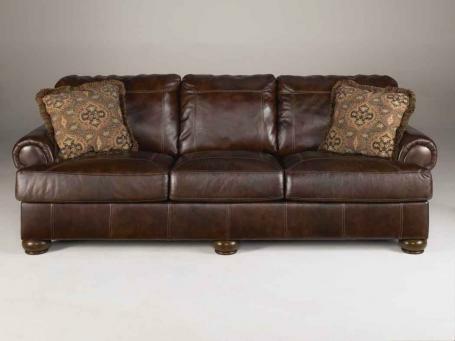 We invite you to browse our website for additional information and to view our available furniture. 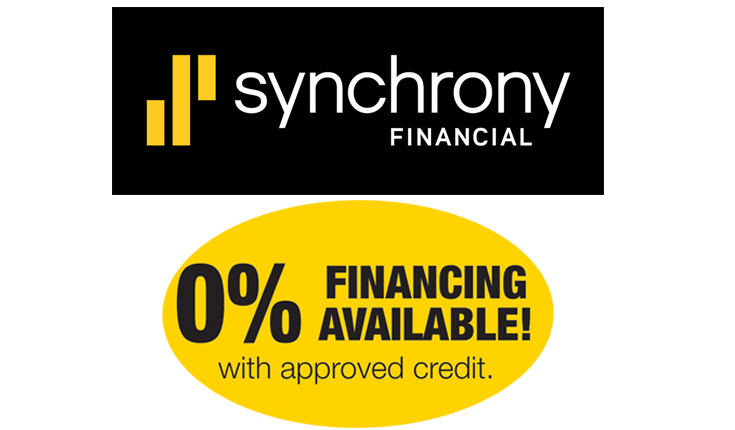 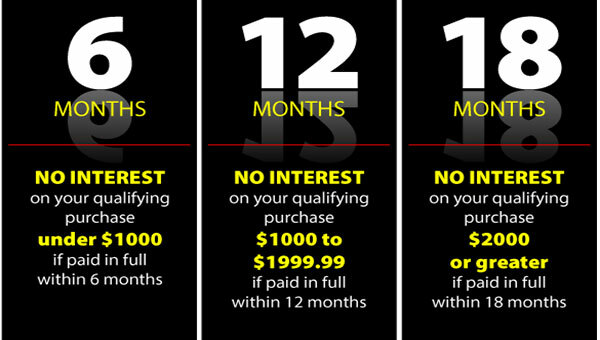 Call us for more information at (773) 338-6636 today!